It’s time for Metro to pump the brakes on its misguided, climate-harming road plan for the 710 N. Corridor cities. 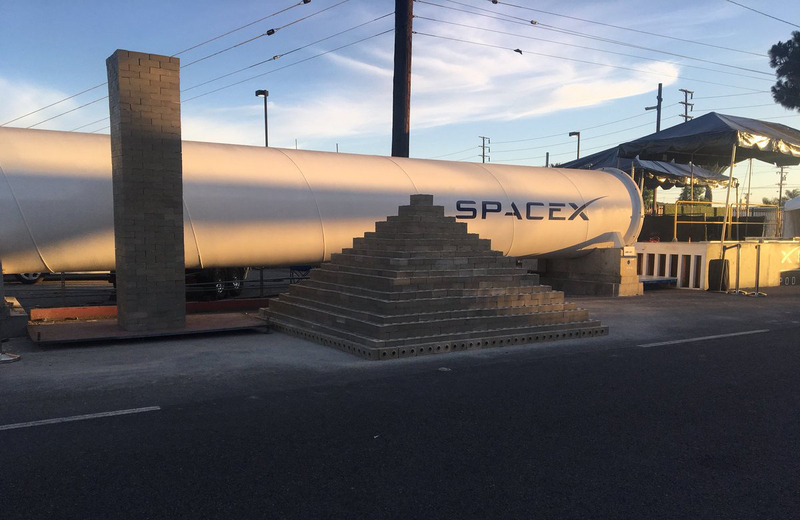 The Boring Company has completed their first tunnel ahead of a December 10 opening, and Elon Musk is gearing up to sell bricks made from the tunnel’s muck. The proposed plan has modest increases in density along commercial corridors. It’s in the draft EIR. A previous attempt in 2013 was blocked in a lawsuit. Spruce Goose hangar redesigned for Google – see image in archpaper.com for attribution. 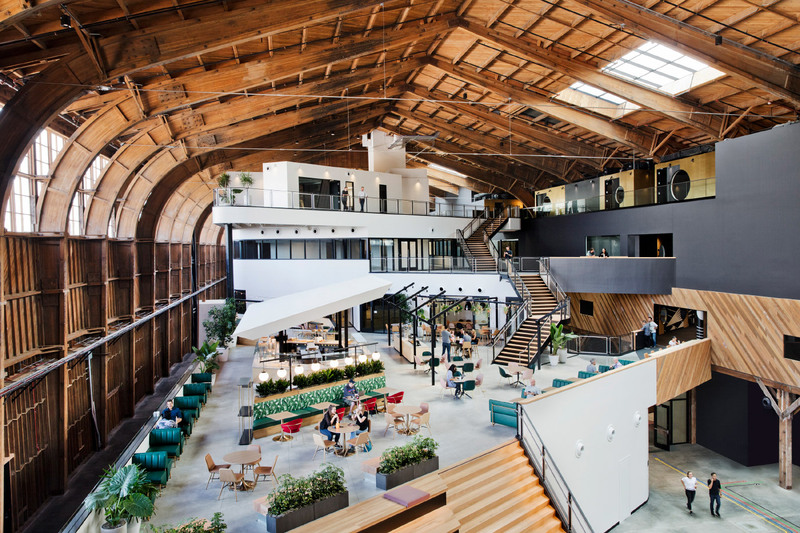 The hangar that was built to house Howard Hughes’s Spruce Goose will now house Google offices. It was the larges plane and hangar in the world. 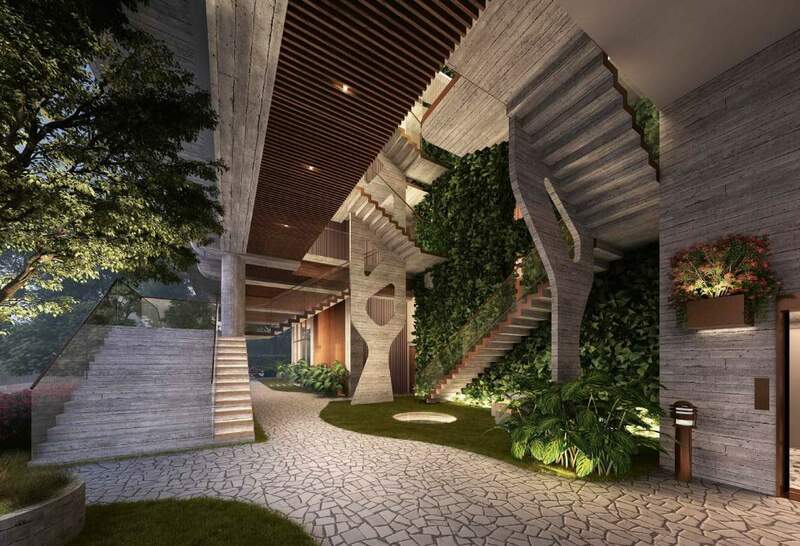 See renderings in Architects Newspaper. A Los Angeles City Council committee voted Tuesday to abandon a disputed bid to enshrine a former gas station on Silver Lake Boulevard as a historic monument after the building owner pledged to relocate the aging structure. A new concrete apartment building planned for West Hollywood will remix the concrete and garden elements of 20th century brutalist architecture. 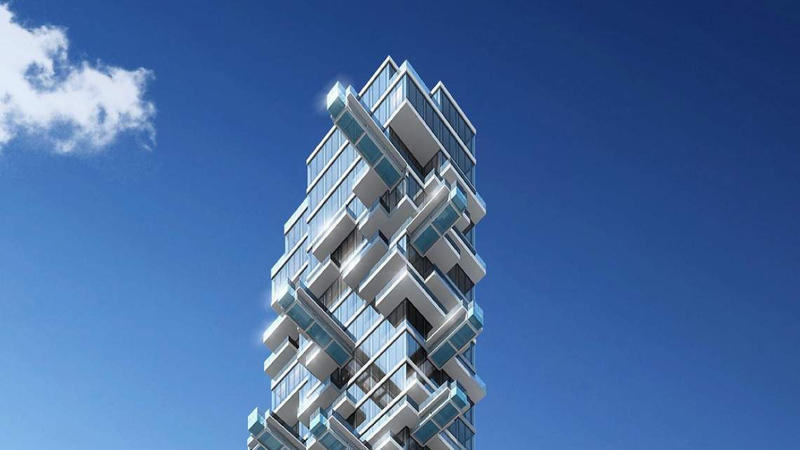 However, these renderings in Architects Newspaper show a different result that what one thinks of as brutalism. Many Tesla owners and EV fans wish he would focus on advancing EV infrastructure and market share. Nevertheless, his scattered ventures continue, with major announcements often made via Twitter – often prematurely. (Hmm, who does that remind you of?) 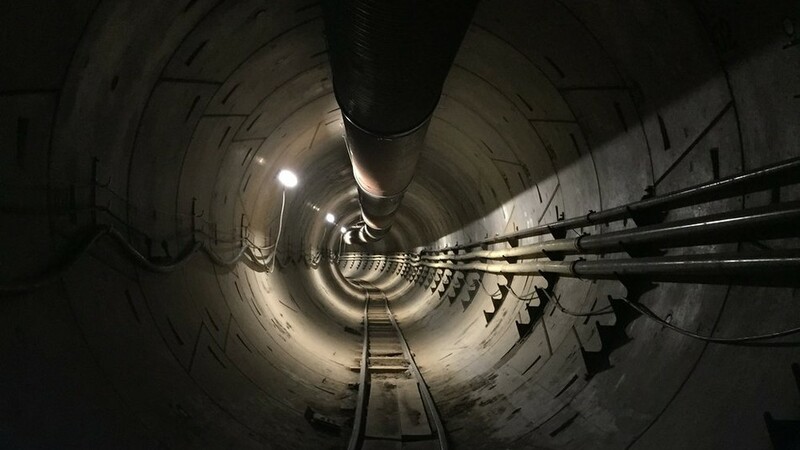 At least his much criticized tunnel venture has been converted from a tunnel for personal vehicles to one for transit, pedestrians, and bicyclers. This 2 mile tunnel follows 12oth St. in Hawthorne. There is another nearly 3 mile section being dug under Sepulveda Blvd, which was exempted from CEQA. 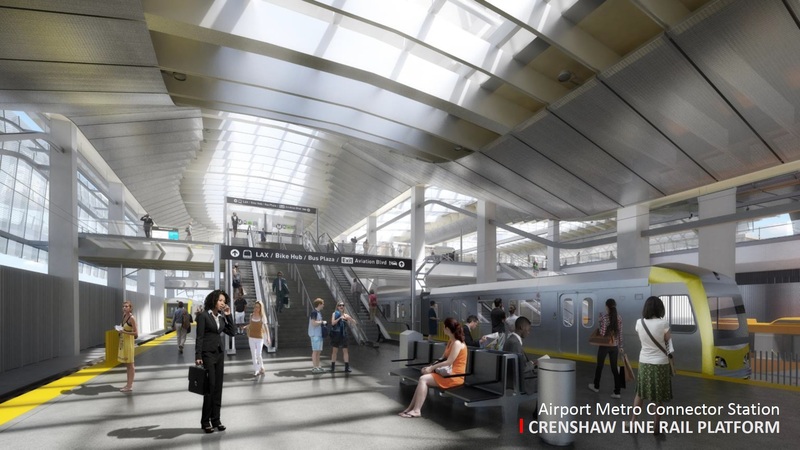 Later this week, the Metro Board of Directors’ Construction Committee will review updated renderings of the proposed 96th Street Transit Station – the long-awaited rail link to Los Angeles International Airport.